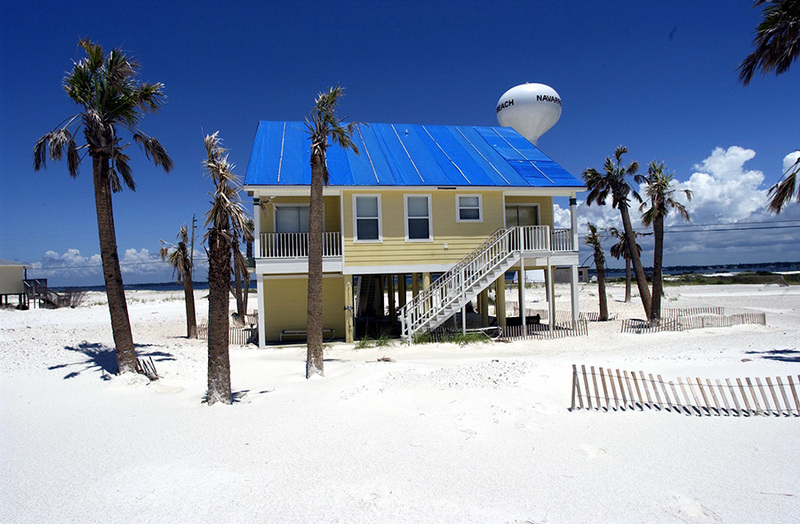 The Pensacola News Journal recently released a list of the top five beach bars in Pensacola Beach, Florida and as someone who has been eyeing a return trip to this region, I knew it would be a list to keep in my virtual back pocket. The list not only shares a summary of each beach bar but includes its address and most importantly, which drink you need to spend your hard earned money on. Parrotheads can rejoice at the inclusion of the Landshark Landing on the list. The beach bar at the Margaritaville Hotel, the author recommends it for people “looking for a casual beach bar with great drinks and a beautiful view.” And for any fans of Jimmy Buffett. Just thought we should make that clear. To find out if your favorite beach bar in Pensacola Beach made the list, you can check out the original article here. Do you have a favorite beach bar in the Pensacola Beach, Florida area? If so, let us know in the comments!